The City of Nassau Bay has been awarded the Bronze Scenic City Certification by Scenic Texas. 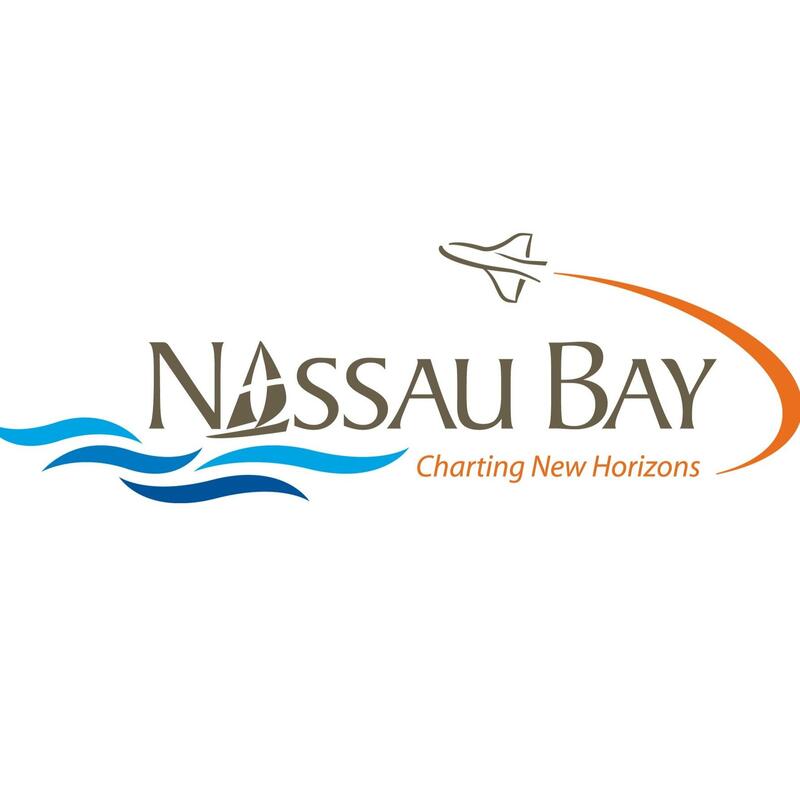 Nassau Bay is one of 20 Texas cities to earn a five-year certification from 2015-2020. The Scenic City Certification Program is a project of Scenic Texas and its statewide program partners. It is the first program of its kind in the U.S. to incorporate a comprehensive set of model standards for design and development of public roadways and public spaces into one program. Texas cities apply to the Program for evaluation of existing standards against the Scenic City model. The Scenic City Certification Program’s goal is to recognize cities with strong scenic infrastructure standards and to provide a valuable planning tool for cities. “We are proud to earn this designation. The Scenic City model reinforces the importance we have placed on improving our ordinances and investing in our public spaces and infrastructure to improve our city while maintaining our community’s unique character,” said City Manager Chris Reed. Earning certification is straightforward: before applying to the program, a city must initially meet three criteria including having a strictly regulated and enforced sign code, a ban on new billboards, and a landscaping and tree planting program. Then, a city’sexisting standards are assessed and scored based on a model of some 70+ possible criteria ranging from percentage of park and open space, strong litter enforcement laws, street lighting standards, to parking lot landscaping, utility line management, and more. In granting the city its certification, Scenic Texas took note of Nassau Bay’s strong onpremise sign ordinances and its efforts to protect its watershed, Lake Nassau.